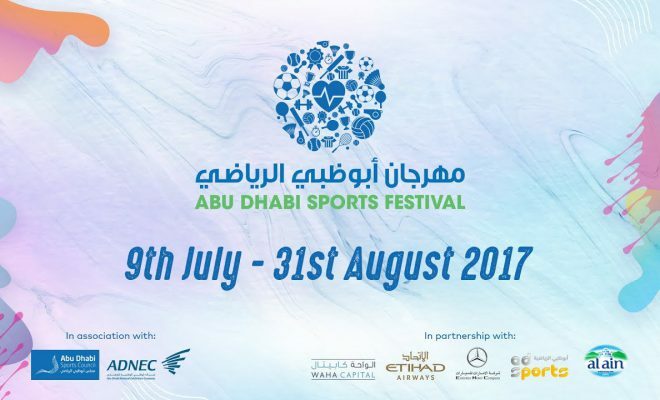 Abu Dhabi Sports Festival will be hosting some of your favorite sports with an aim to bring the community together under an indoor pavilion, at Zayed Sports City. Whether you are aiming to keep fit or looking for sports for recreational, professional or simply for a time out purpose, we’ve got you covered. Come with friends and connect with your sport from basketball, football, volleyball, mini-tennis, and fitness. Abu Dhabi Sports Festival welcomes every level of skills. Open Play sessions are AED 21 for children age 4 – 16. Their parents, nannies and younger siblings can come for free. Football pitch hire costs AED 300 per hour. Volleyball bookings are AED 150 per hour. Walk-in bookings are accepted, subject to availability.